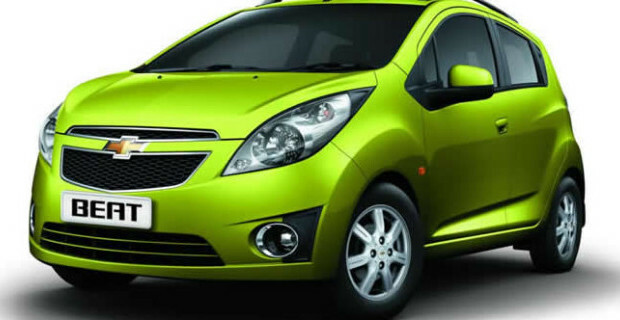 The India Design Council, which is an autonomous body that is functioning under the Government of India had selected Chevrolet Beat for the India Design Mark 2013 award. The award is considered to be the top in this category as a recognition to the design standard, that is a symbol which signifies design quality and perfection. The India Design Mark is being awarded by evaluating all aspects of the design of the vehicles through a highly systematic process. The India Design Mark is also initiated in association with the Good Design Award, Japan. 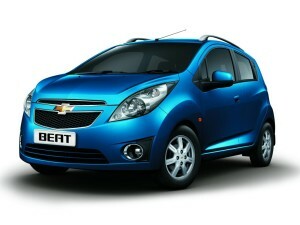 Chevrolet Beat is a model introduced by this famous car maker a few years back in India. 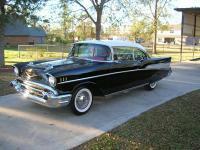 It had been an instant hit in the market with a large number of customers liking its design and performance. Altogether with its features and specs, the all-new Beat had been a huge success, which was considered to be synonymous to class and power. 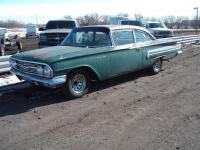 With this model being on roads in plenty, Chevrolet had fully succeeded in getting established in the Indian markets, where previously Suzuki and Hyundai had been ruling in the compact hatchback sector. The India Design Mark considered to symbolize the product excellence in function, form, safety, quality, sustainability, and innovation. For the customers who look forward to this award winning model of vehicles, it is an attestation to the fact that the product is durable, usable, aesthetically appealing, and socially responsible. The award is a reaffirmation to the great design as well as high degree of quality. The award is also a tribute to the fact that, after getting introduced in Indian market, Chevrolet is offering the best in class to the local customers in all aspects of product design and performance. This award achievement is in turn an opportunity for Chevrolet to further be closer to the customers in India and enhance their sales figures.